The cookbook author and Food Network star isn't the only one who avoids this food at all costs—and science can explain why. We all have that one food that makes us say yuck, never, get it off my plate now. 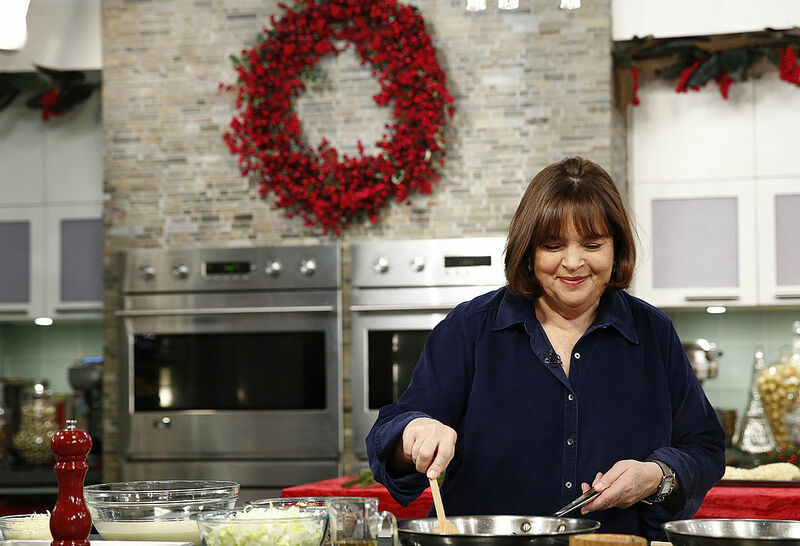 And for the first time we're aware of, Barefoot Contessa host Ina Garten has confessed to the edible item that falls into this category for her. What is it? Cilantro. In fact, Garten insists that this citrus-like herb will never, ever appear on her ingredients list. "Hate it!" she said recently during the latest episode of VICE's Munchies podcast. "I know people love it, and you can add it to the recipe. I just hate it. To me it's so strong—and it actually tastes like soap to me—but it's so strong it overpowers every other flavor." Interestingly, Garten isn't alone in her distaste for this parsley-like plant food. Many people have denounced cilantro for its soapy flavor, including culinary legend Julia Child. And the unpleasant taste is not all in the heads of those who refuse to garnish their tacos and guac with it. Some people simply have a genetic predisposition for liking or loathing cilantro's flavor. In a 2012 study published in the scientific journal Flavour, researchers found that people with a particular gene tend to describe cilantro as "soapy." Another 2012 study of twins from Oxford University found three additional genes that could be responsible for a person's like or dislike of cilantro. "Many aspects of human perception of taste and smell stimuli are at least partially determined by genotype," study authors wrote. Still, your genes aren't the only factor that determines where you stand with cilantro. Nicholas Eriksson, lead author of the Flavour study, wrote in the study that genes only play a 10% role in a person's food preferences. With this in mind, Garten should know that she might be able to learn to love this super popular herb often found in Mexican and Vietnamese dishes—or at least use it as a pretty garnish.